Because I have so much to catch up on (and because I don’t want my brain to explode from trying to organize it into something that makes a little bit of sense), you get a nice bulleted list of… me. Rikki came to visit Friday and she showed up in the middle of a shitshow. What do I mean, a shitshow, you ask? I mean I don’t get any internets at home. Like, ever. Unless we do some sort of serious alterations to the property, of course. And oh hey, hi, we’re RENTERS. We don’t own the joint and I don’t think we’re going to be there long enough (unfortunately) to put that much work into it. So anyway, Rikki shows up and I’m talking to this guy who is trying his little heart out to give me internets (even though, as he said, “It’s hard for you.” Hey. Give the guy a break. He’s learning English.) and I’m all sorts of delirious/pissed off. So that was fun. Luckily, she brought beer. Friday night. Rikki and I showed Ephrata what’s up. All I’m sayin’ is it’s probably a good thing there were no photos taken. And I think she mentioned somewhere that our physical evidence of the night was consumed by a living being. … Annnnd moving on! I had to work almost all day Saturday. 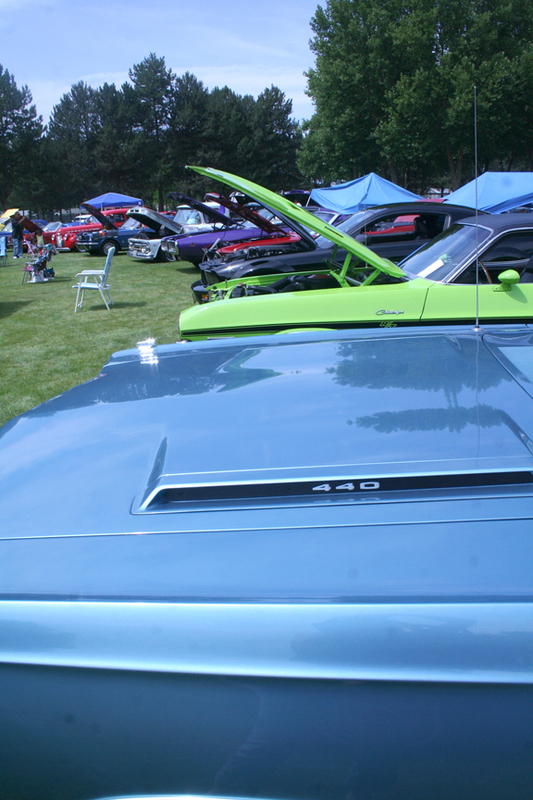 I covered a bike rally in Soap Lake and a car show in Othello. Sorry, the story for the car show won’t go online. I had a lot of fun, but it definitely wore me out. No trouble for this girl Saturday night. But some of my favorite shots from the events are after the jump. That’s totally the first time I’ve used that jump feature in WordPress, btw. 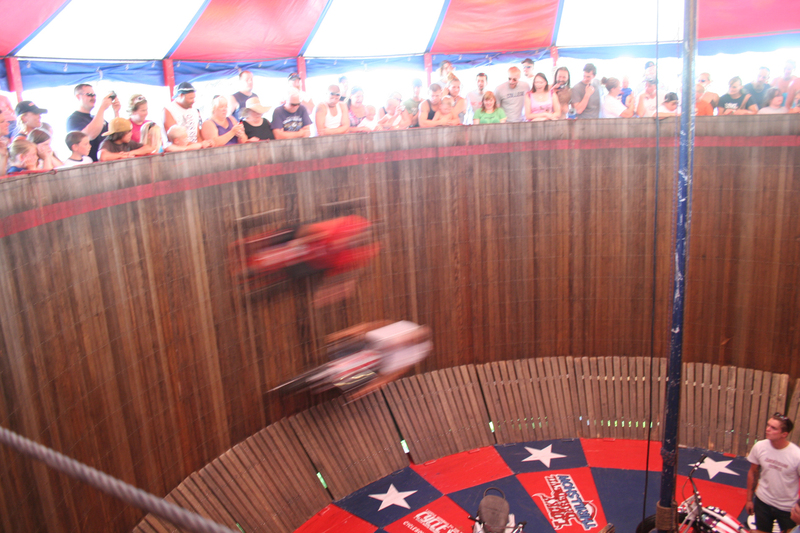 Two entertainers ride motorcycles in the Wall of Death during Soap Lake's Run to the Sun. 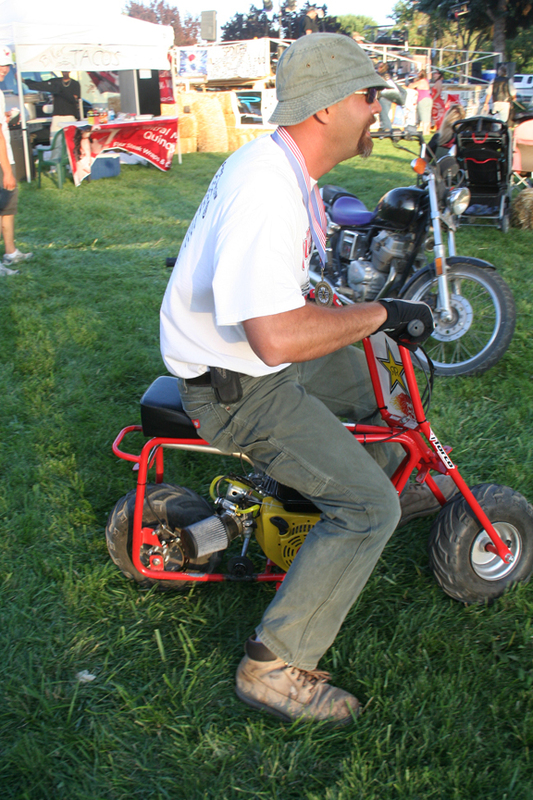 This year's Run to the Sun mini bike drag race champion Kevin Heer rides off on his mini bike in Soap Lake. 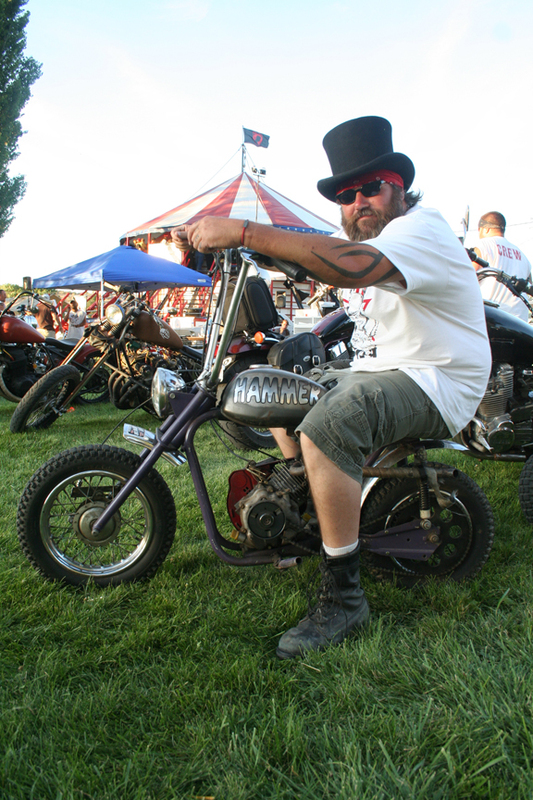 Run to the Sun organizer Rob Herron shows off his mini bike during the event in Soap Lake. 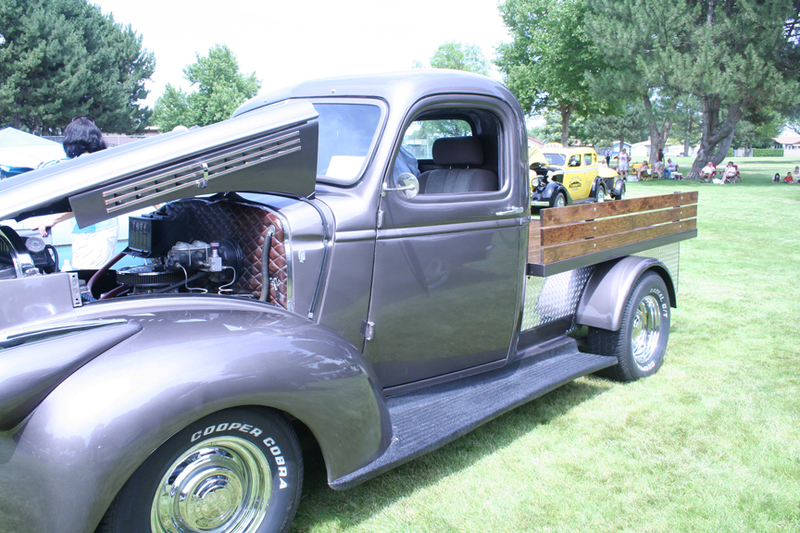 Doug Montague entered his 1946 Ford Half-Ton Pickup in Othello's Spud Run car show. Approximately 80 cars entered the 14th annual Spud Run in Othello.